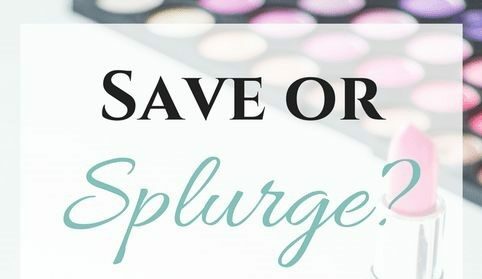 If you love shopping like I do I’m sure you should know by now that it’s important to look around before purchasing that IT item you’ve been dying to invest in by just pure impulse. For starters sometimes you can find that same IT item somewhere else for a more affordable price. 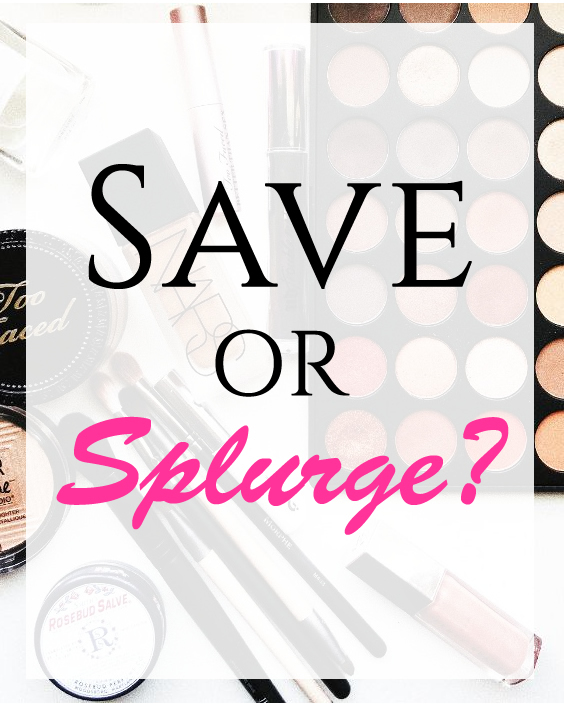 So I ask you would you rather save or splurge? – My advice to you is don’t buy anything by impulse, try to look around and see what your best options are. I guarantee you will save yourself a lot of money this way than just buying something in one shot. Head over to Urban Planet to check out all their great deals on the latest trends. Sequin is the ultimate fall trend that will have you sparkling anywhere you go. 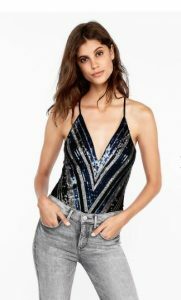 Pair a sequin bodysuit with one of your favorite denim jeans or pants – add some strap heels to complete your look. 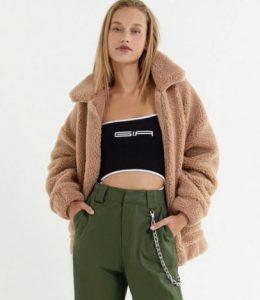 You can wear this outfit to dinner or a gathering with friends and family. If you’re trying to go for an elegant look then satin material is you’re go-to. Satin dresses are perfect for this season’s holiday parties, dinners and other fancy events. Pair a satin dress with silver or gold strap heels and add some gold or silver accessories to match your heels, and you’re good to go. Ahhh! Teddy coats are all the rage right now. I mean who doesn’t want to feel like they’re in a fuzzy blanket all day long? Keeping you cozy during these cold fall days. 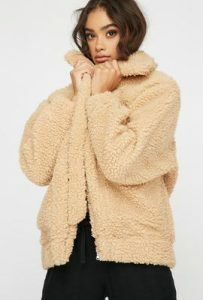 You can find teddy coats in different colors- camel, khaki and black. Pair this coat with your favorite denim jeans, joggers, trousers – pretty much anything. If you haven’t gotten on the plaid trend yet I think it’s time you re-consider your whole wardrobe selection. 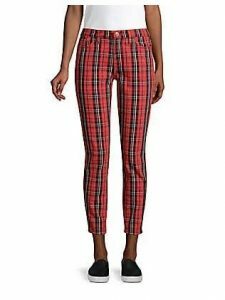 Plaid pants have been a staple of fall so far. You can pair them with high heeled combat boots or even strap heels. 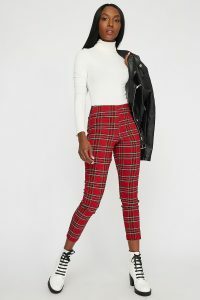 Wear them with a plain white or black turtleneck or crop top – but make sure it’s a simple top because the plaid is already enough of a statement. A plaid button-up shirt is a must for the fall. When you start to see people in their flannel that’s when you know the best season all is starting and I’m not talking about summer. Plaid button-ups are the staple of fall, no matter what trend is the center of attention. You can’t go wrong pairing them with denim jeans and sneakers, or boots. Add a beanie or a baseball hat. 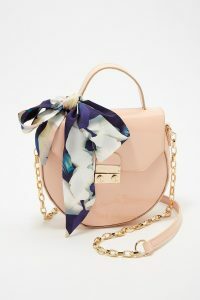 What better way to accessorize than with a bag, not to mention a bag with a statement scarf. 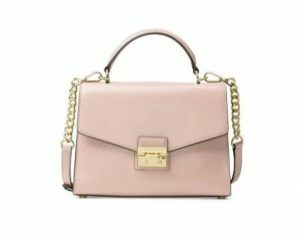 If you like dressing up very simple mainly all in monotone color than a statement bag is perfect for giving your look a pop color. AND if you’re the opposite and aren’t really on the simple side, you could match your bag to the same color boots or high heels. Whatever you choose to wear doesn’t matter what matters most is how well this bag will look with any outfit you decide to pull off.